Buyers at SDL Auctions Cheshire and North Wales’ auction at Chester Racecourse were clearly keen on the variety of properties on offer. 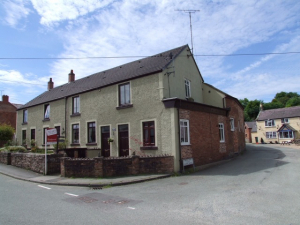 The properties sold ranged from a cottage to a mixed use retail unit with accommodation above, to a maisonette and an apartment. 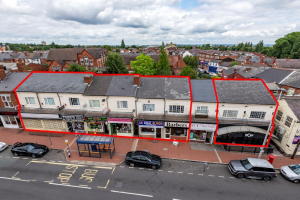 A fully let high street retail parade in Smethwick, Birmingham, is being marketed for sale by GVA in partnership with SDL Auctions Bigwood. The property has provisionally been entered into SDL Auctions Bigwood’s October auction with a guide price of offers in excess of £1.1 million, while a private treaty marketing process is run in tandem by GVA. Is this the unluckiest building in Britain? 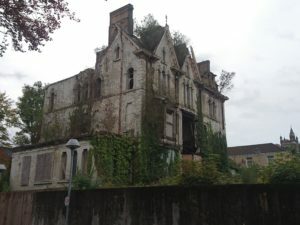 Dunbar House, also known as Danbert House, is a forlorn sight in Morfydd Street, Swansea. It’s once glorious Gothic gables are derelict and weeds have taken the place of the magnificent stonework that used to adorn the windows. 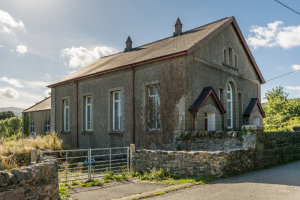 A Welsh chapel dating back to the pre-Victorian 1830s with views of Snowdonia is for sale in an online auction with SDL Auctions, in partnership with agents Dafydd Hardy. The Capel Bethmaaca in Glasinfryn, near Bangor, Gwynedd, was first built in 1836 during the reign of William IV – Queen Victoria’s uncle – and was later rebuilt in both 1866 and 1895. The auction room at the AJ Bell Stadium was a little quieter than usual which was to be expected in the final few weeks of summer. Featuring over 60 residential and commercial properties from across the North West, Edward Mellor's line-up attracted the attention of developers, investors and homebuyers. It was clear every buyer in the room had their eye on a particular property, which led to some incredible sale prices last month. SDL Auctions Graham Penny will be offering the “Pigeon Factory” for sale in its next Leicester auction at the King Power Stadium on Tuesday 9 October. 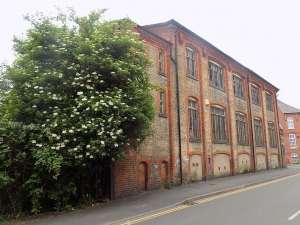 The former hosiery factory at 41-43 Canal Street in South Wigston is one of the oldest buildings in the area and has been abandoned for more than 25 years. Auction House London raised more than £15m (£15,081,850) in its recent auction, where it saw the biggest catalogue in its history go under the hammer. 116 lots out of 152 were sold during the auction on Wednesday 12 September 2018, giving a success rate of 73%. A detached turn of the century former Coach House, in the exclusive “Duchy” area of Harrogate, will go under the hammer at FSS Property’s October auction. 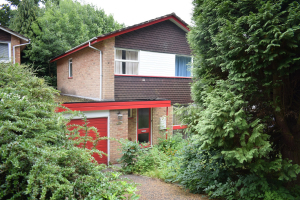 Estate agents FSS, who specialise in selling homes by both auction and private treaty, are currently arranging viewings of this substantial property, which is on a mature plot down a private road off Cornwall Road. A range of prime investment properties caught the eyes of keen bidders at SDL Auctions Graham Penny’s Nottingham auction at Nottingham Racecourse, raising a total of more than £2.6 million. 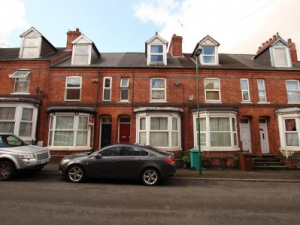 Birmingham residential properties that need a little tender loving care are as popular as ever and that was clear at the September auction of SDL Auctions Bigwood which raised over £17 million.